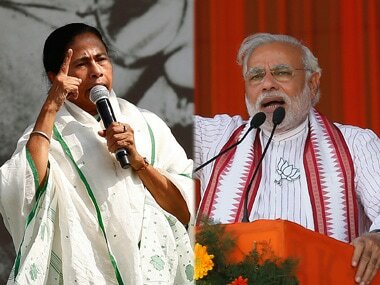 Kolkata: In a bid to reach out to voters, especially the young ones, the ruling TMC and the opposition BJP in West Bengal have extended their fight to the social media with innovative ideas and catchy jingles. Dedicated teams comprising hundreds of volunteers are slogging away to ensure that the "Jumla metre" and "Pradhan mantri hisab do" campaign of the Trinamool Congress (TMC) and the "Main Bhi Chowkidar" music video of the BJP reach their target audience. Attacking the BJP and Prime Minister Narendra Modi, the TMC has launched a web series "Pradhan Mantri Hisab Do" (Prime Minister, answer this). 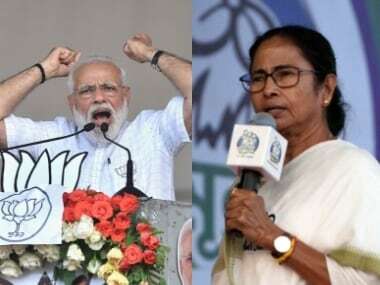 In this campaign, the party is releasing a short video everyday on twitter and Facebook comparing the "failure" of Modi government and "success" of Mamata Banerjee-led TMC government in West Bengal in a particular field. The TMC have also come out with a "Jumla meter" on its website showing whether or not claims made by the BJP especially on governance issues in West Bengal, are true. "Both Pradhan Mantri Hisab Do and Jumla meter have become hugely popular among netizens. We have also taken steps so that each episode of Pradhan Mantri Hisab Do goes viral. 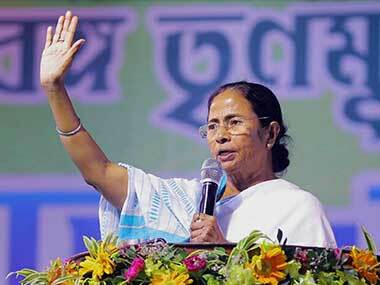 We are trying reach out to our target audience - youths and first time voters," a senior TMC leader told PTI. 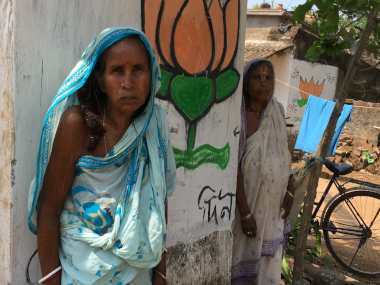 According to the Election Commission, West Bengal has 20.1 lakh first time voters, the maximum among the states in the coming Lok Sabha elections. The BJP, on the other hand, has made the music video of "Main Bhi Chowkidar" campaign viral on social media. The Facebook page of the saffron party's West Bengal unit live streams all the public meetings of Modi and party president Amit Shah. "We have a trained cadre base with presence down to the booth level to use the social media. We also have a huge network of volunteers. We are highlighting the failures of the TMC government and the pro-people policies of the BJP," senior BJP leader Sayantan Basu said. The TMC has trained over 40,000 youths on the use of social media under the stewardship of Abhishek Banerjee, the party's youth wing president and nephew of Mamata Banerjee. "We have one social media team for each constituency and its job is to air speeches of our party candidates via Facebook Live. We also organise Facebook chats," Col (retd) Dipatanshu Chowdhury, who is a joint convenor of the TMC's Media cell, told PTI. The party has also set up a team to monitor media content, fake news and trolls from district level to booth level, said a member of the TMC's Social Media IT cell. The party has also created more than 10,000 WhatsApp groups to spread its message to the people. The BJP West Bengal unit has also set up a core team of around 100 professionals, who have revamped social media presence of the party in the state. The BJP has also created WhatsApp groups at various levels to create public opinion on local issues, Basu said. The top leaders of both the TMC and the BJP are regular users of social media. Mamata Banerjee, TMC's national spokesperson Derek O'Brien and Abhishek Banerjee are quite active on Twitter and Facebook. The chief minister has around 2.9 million followers on Facebook and 3.25 million followers on Twitter. Besides Prime Minister Narendra Modi and Shah, Union minister Babul Supriyo who is BJP candidate from Asansol, is one of the most popular faces of the party on social media.